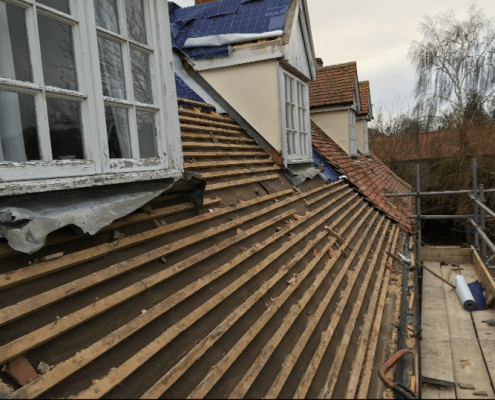 The challenge was to completely re roof the whole house. 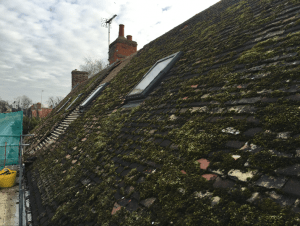 The original roof for a clay peg tile which was covered in moss and shaled. 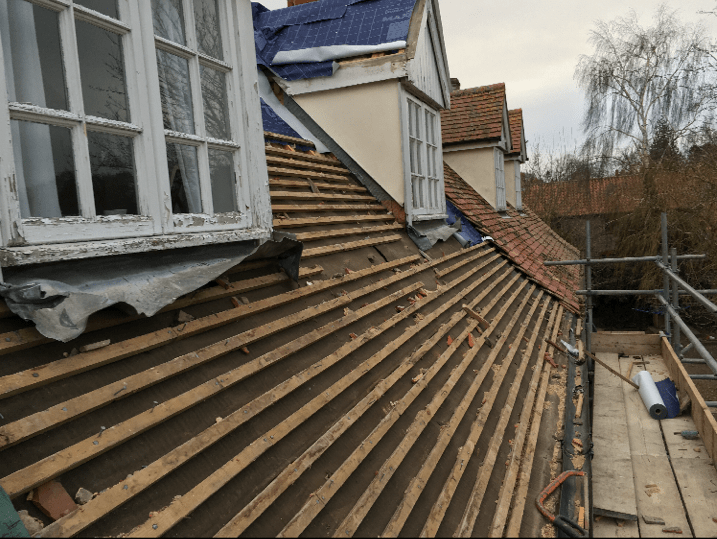 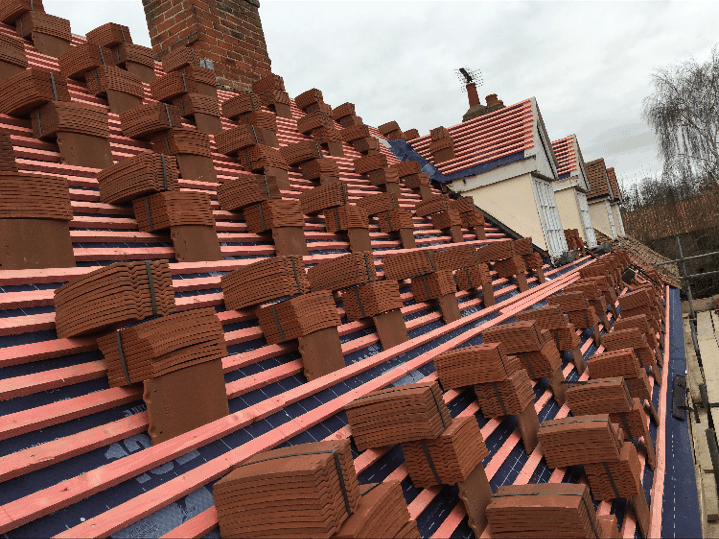 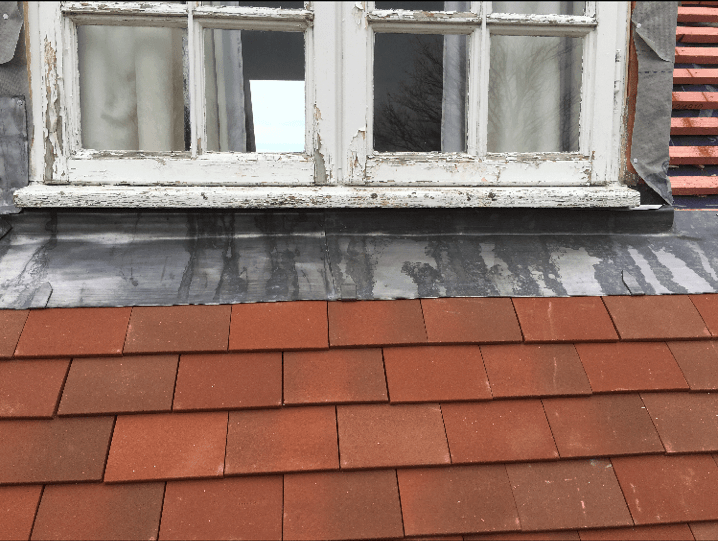 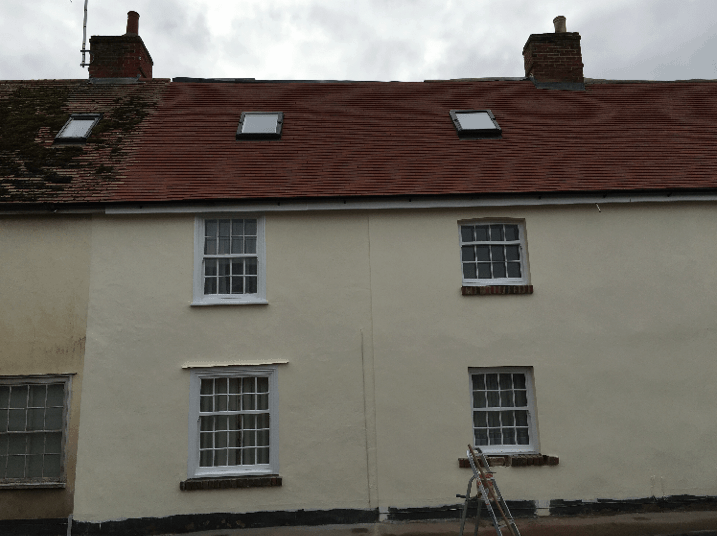 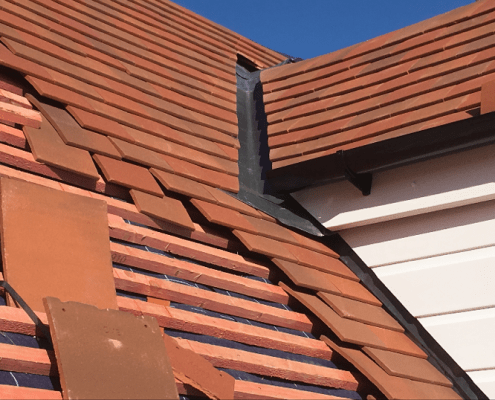 They chose a 3 colour mix to give it a more traditional look to match the existing (neighbours) however after completing it the neighbours were that impressed that they too are having their roof done in the exact same mix. 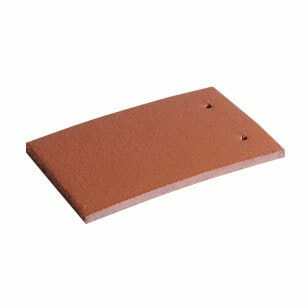 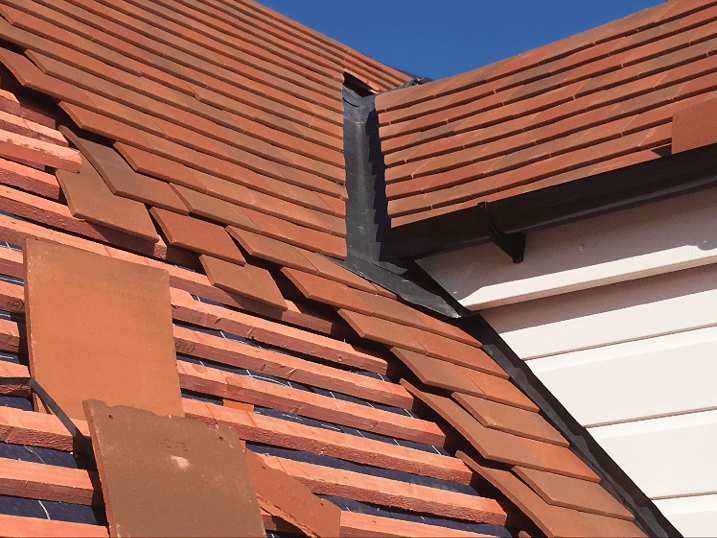 The below mix was the tiles which were chosen for this project. 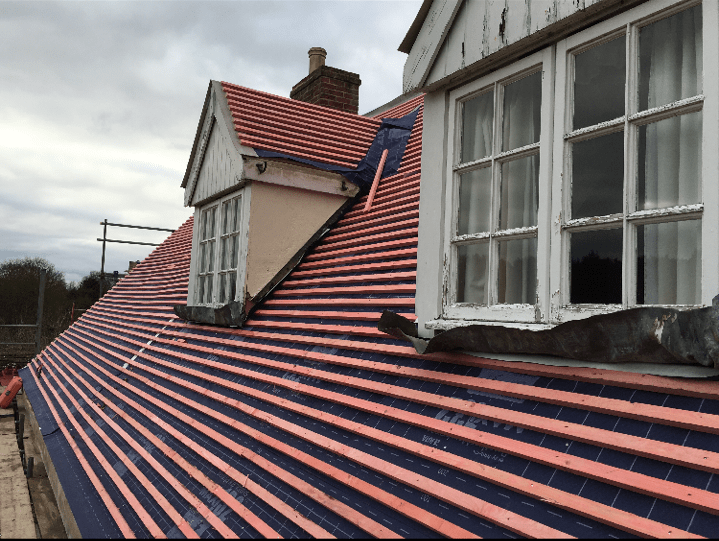 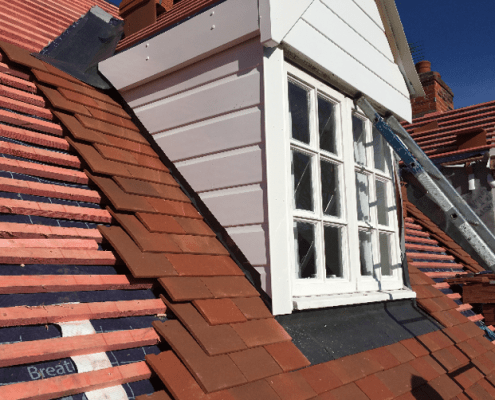 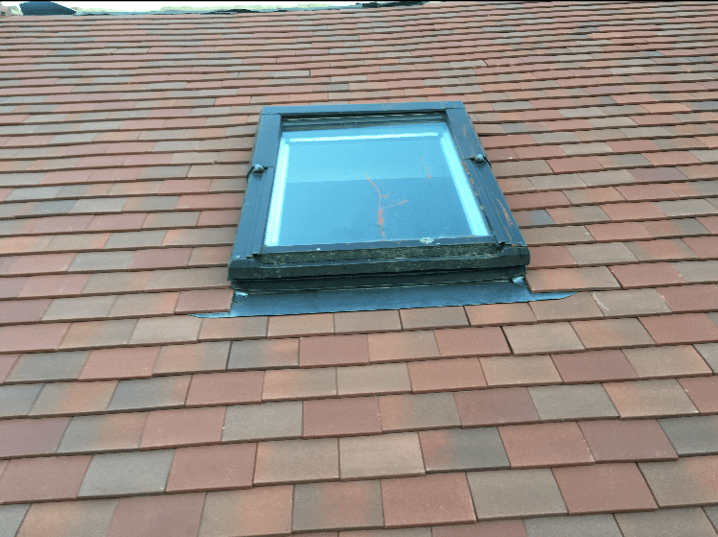 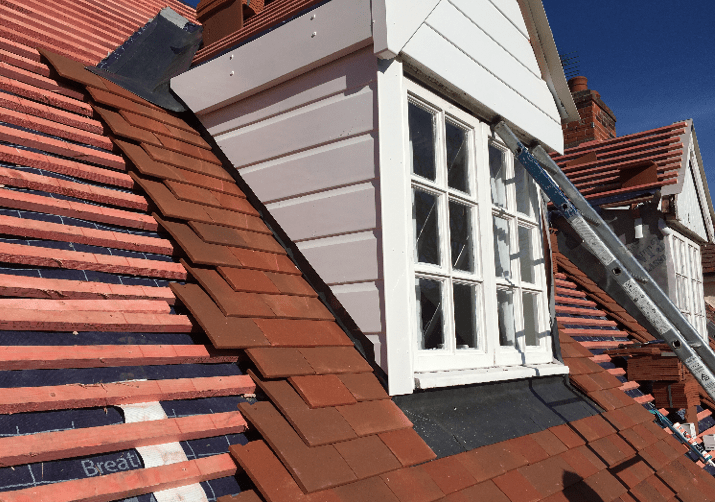 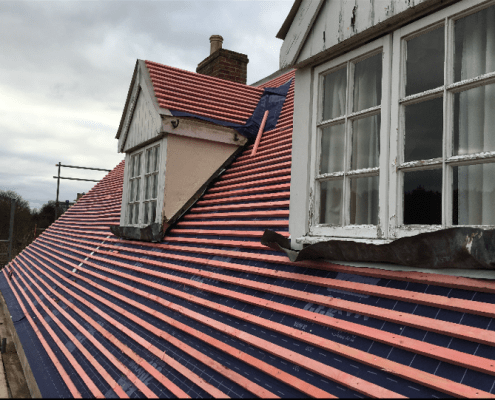 The roofer was extremely happy with the end result as the colour mix certainly a great choice. 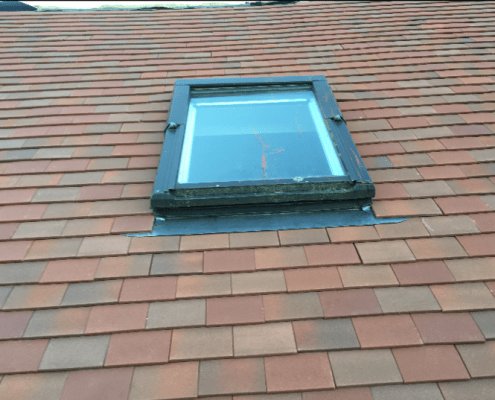 The roofer for this job was Vision Construction. 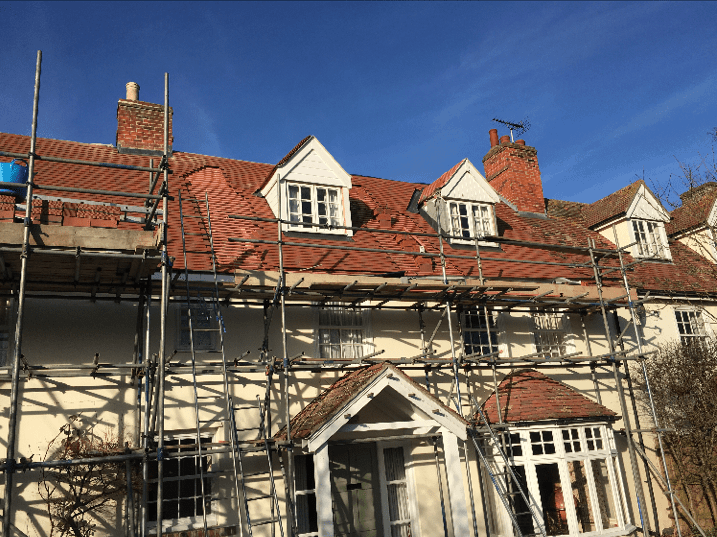 For details please call the office.